Two University of Oxford researchers swapped lab coats for legislation when they paired up with two members of parliament who are key to decisions about science in the UK. Dr Jessica Ash, from the University’s Department of Psychiatry visited MP George Freeman, the life sciences minister, at the House of Commons for a week in Westminster. At the same time, Dr Matthew Levy, from the Department of Physics, was hosted by Oxford MP and commons science and technology committee chair Nicola Blackwood. Both scientists are taking part in a unique pairing scheme run by the Royal Society – the UK’s national academy of science, with support from the Government Office for Science. During their visits, the pair shadow the MPs and learnt about their work. As well as attending seminars and panel discussions about how evidence is used in policy making, they also attended a mock Select Committee. The visits aim is to provide them with a behind the scenes insight into how policy is formed and how their research can be used to make evidence based decisions. It will also give the MPs the opportunity to investigate the science behind their decisions and improve their access to scientific evidence. The week began with a reception in parliament where Jo Johnson MP, Minister for Science and Universities, spoke about the value of UK research and the important role of scientific advice in parliament. Nicola Blackwood also spoke about her committee’s plans to investigate the evidence underpinning Government policies. 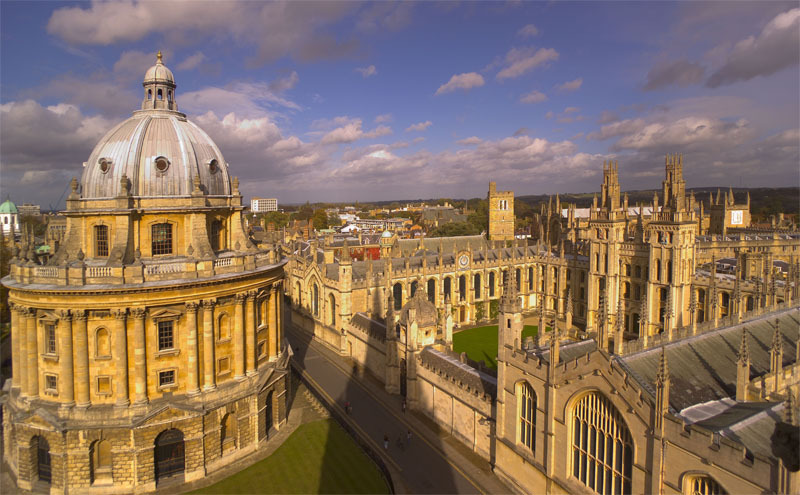 George Freeman and Nicola Blackwood will get hands on experience of Oxford research when they visit Jessica and Matthew at the University of Oxford next year. Dr Julie Maxton, Executive Director of the Royal Society, said: ‘Our world faces challenges that can only be addressed with a solid understanding of science. From climate change mitigation and adaptation to GM regulation, policy makers must make decisions about issues which will affect the lives of all those in the UK, and often, the global community. We must rely on them to make sound decisions based on the best available evidence when tackling these complex issues.